Perfect for you wanting to enjoy Kagoshima different from usual! 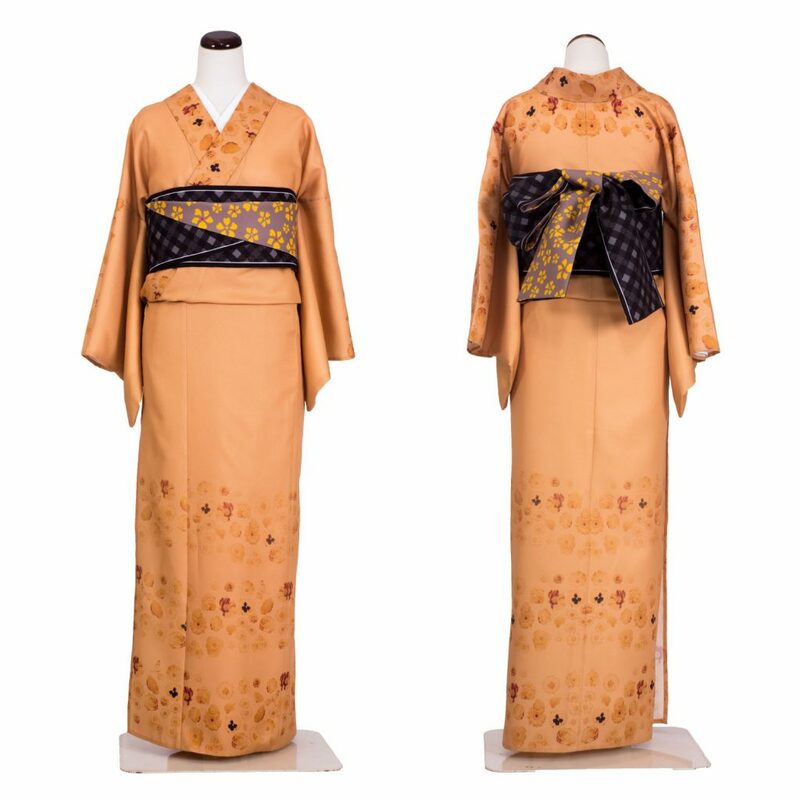 We planned rental service to enjoy sightseeing and going out with Kimonode’s kimono with ease. 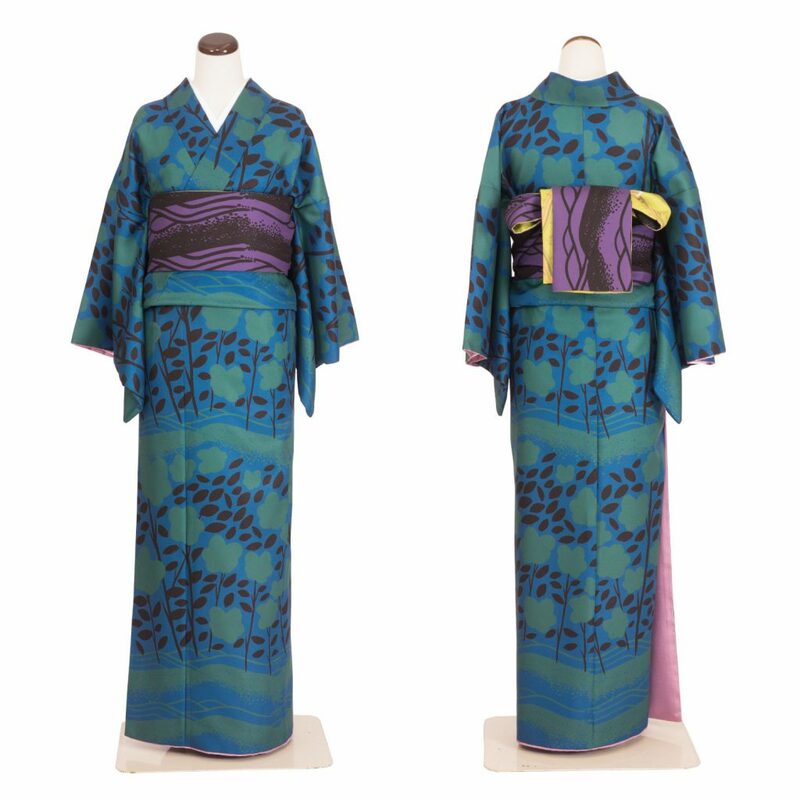 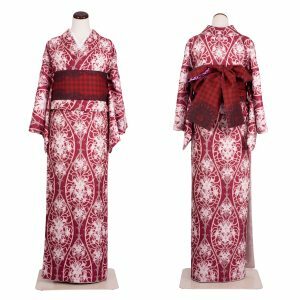 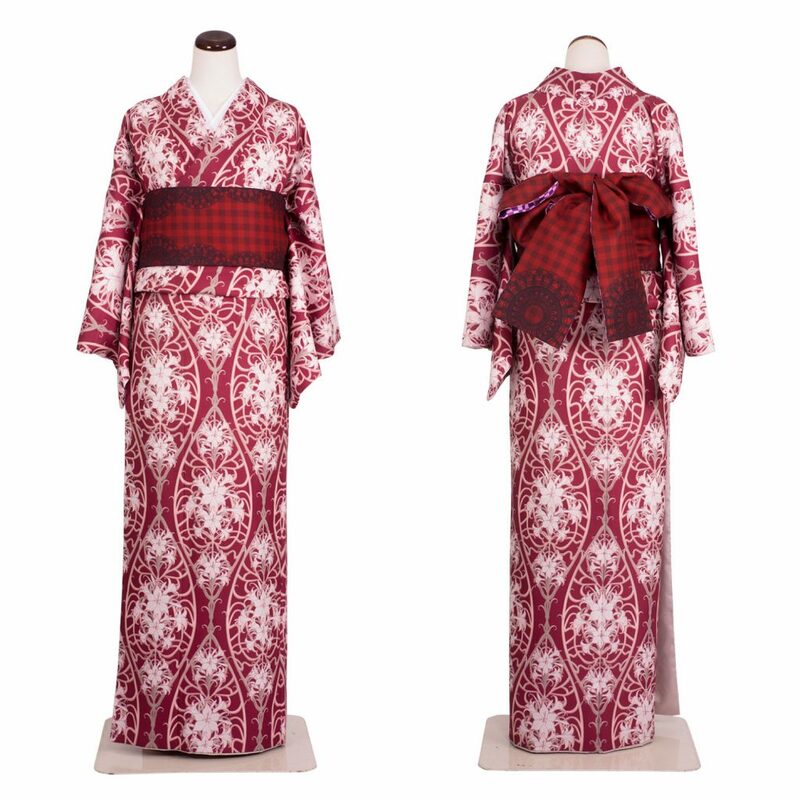 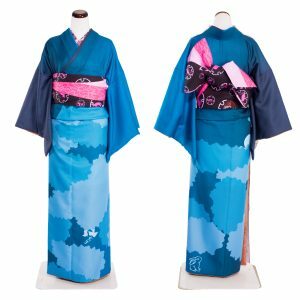 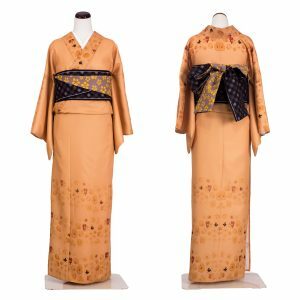 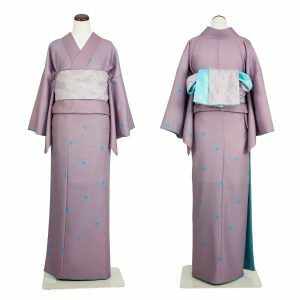 Why do not you experience Kagoshima with KIMONODE’s Kimono? 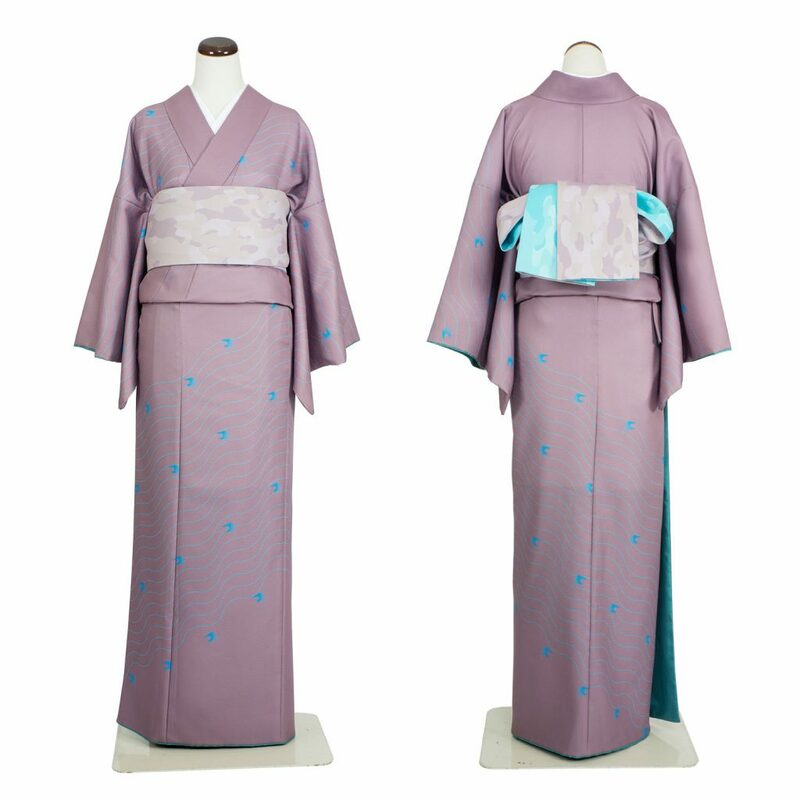 You will have a wonderful encounter. Return by PM5:30 in the day. 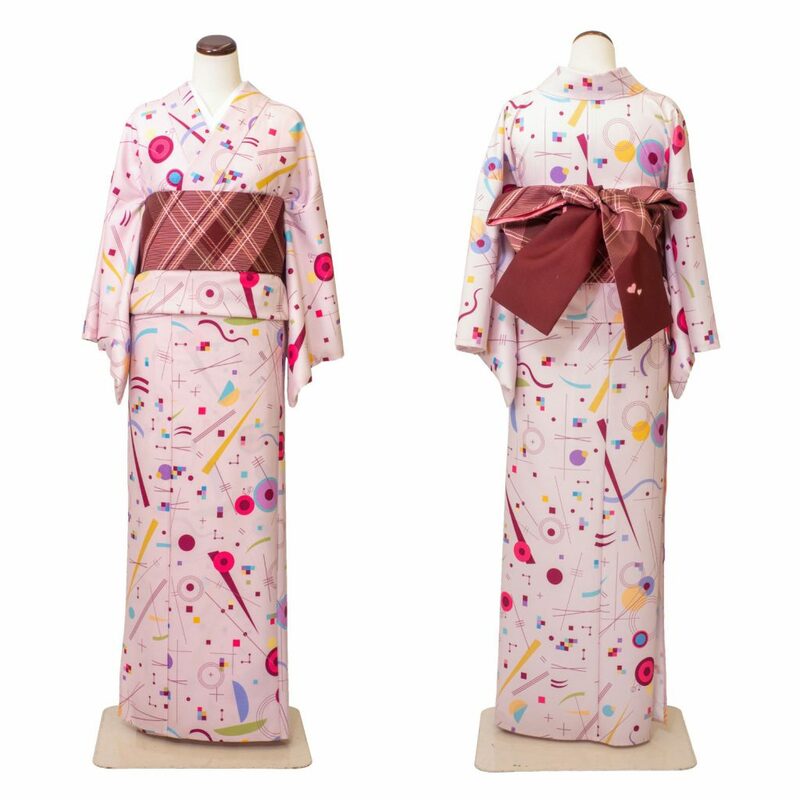 Return by PM5:30 in the next day.